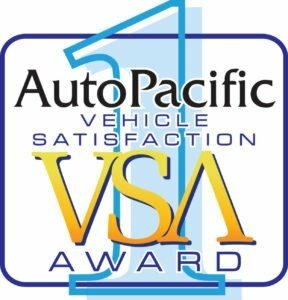 Vehicle Satisfaction Awards from AutoPacific: Lincoln Wins! When was the last time you rode in a Lincoln? Do you remember the last time you got behind the wheel of a new Lincoln vehicle? If the answer is no, we have to ask you: What in the world are you waiting for? Here’s your invitation to test drive Beach Lincoln’s awesome lineup of brand new Lincoln vehicles! You’ll soon find out why owners of new Lincoln vehicles have voted Lincoln the top luxury brand according to AutoPacific’s Vehicle Satisfaction Awards. That’s right! 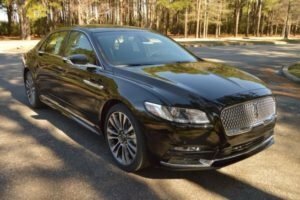 Owners of new Lincoln vehicles have voted Lincoln as the top luxury brand according to AutoPacific’s Vehicle Satisfaction Awards. New owners provide their responses to survey questions about their total ownership experience. Continental won best luxury car. 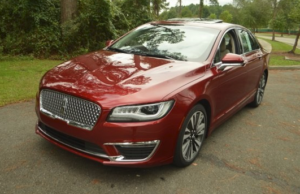 The Lincoln MKZ took the highest honor as luxury midsize car. 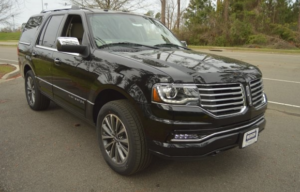 The best luxury SUV is the Lincoln Navigator. Indeed, one thing Beach Lincoln knows is that Lincoln vehicles are the best no matter what. In fact, our new Lincoln customers tell us every day just how much they love their new Lincoln vehicles. We hear the same thing from our long time Lincoln owners too! Come see for yourself. There’s truly nothing that compares to driving a new Lincoln vehicle. Give Beach Lincoln a call straightaway and be driving your new Lincoln tonight! 0 comment(s) so far on Vehicle Satisfaction Awards from AutoPacific: Lincoln Wins!